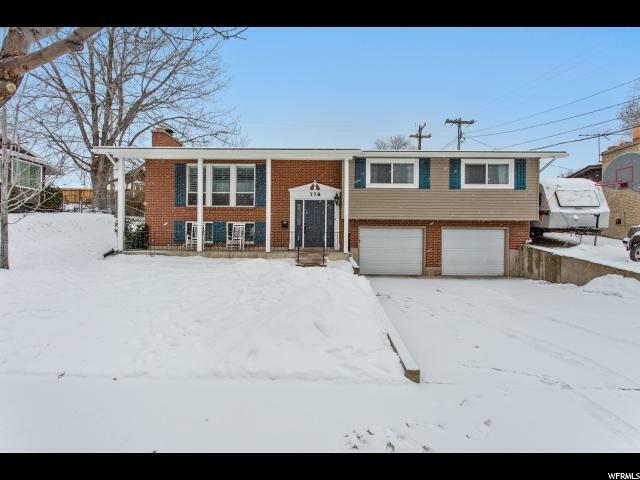 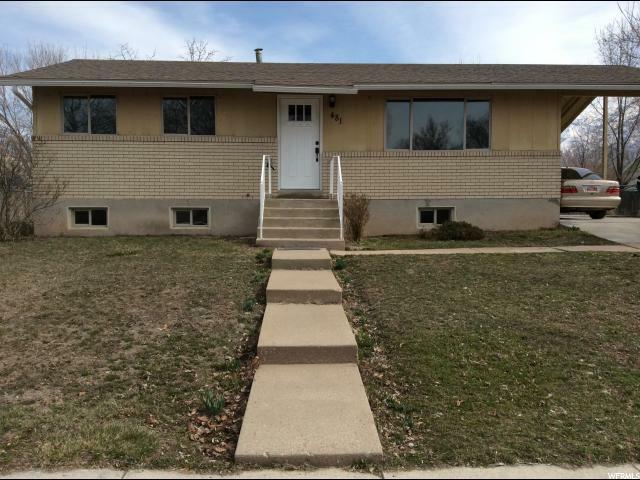 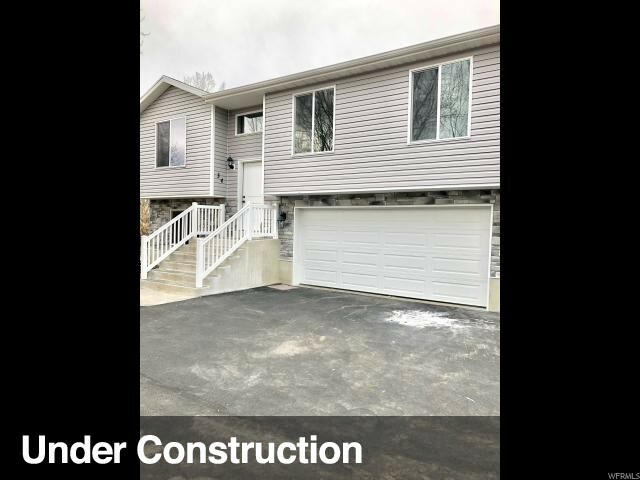 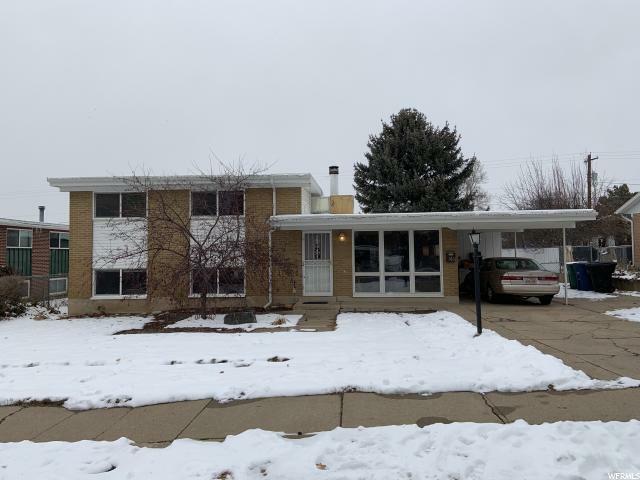 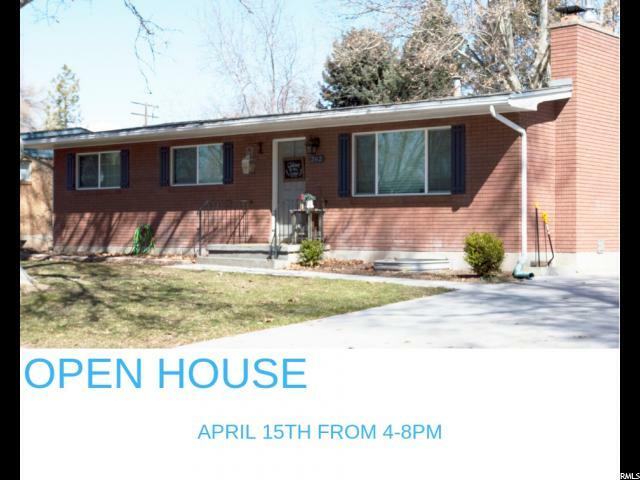 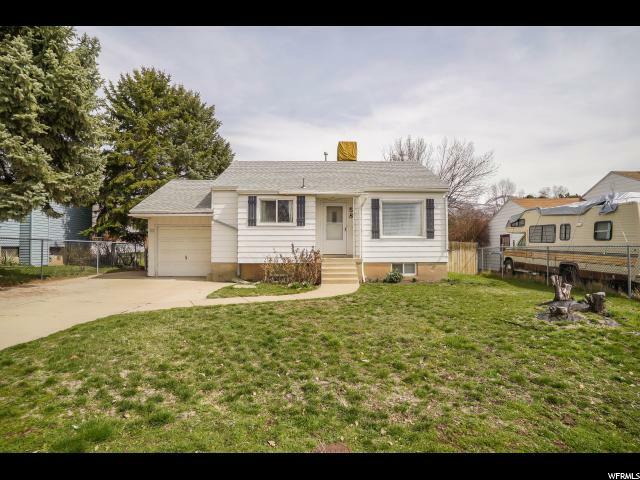 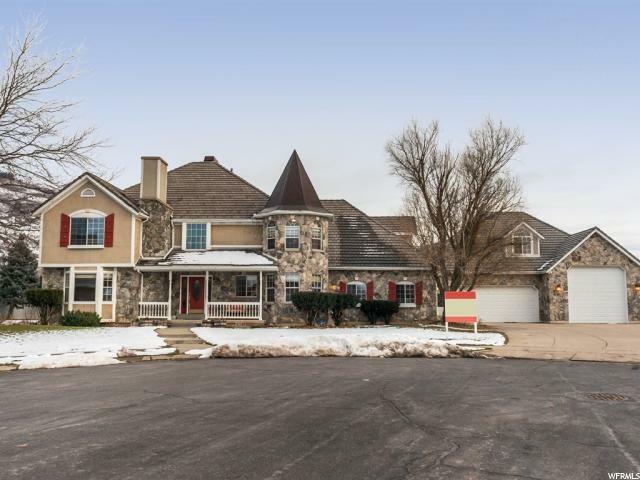 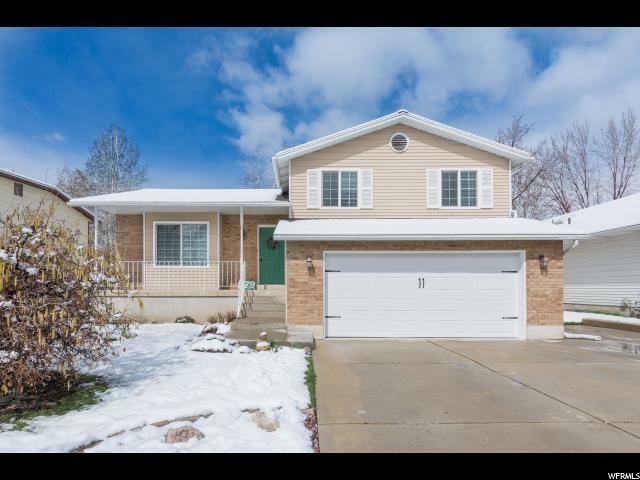 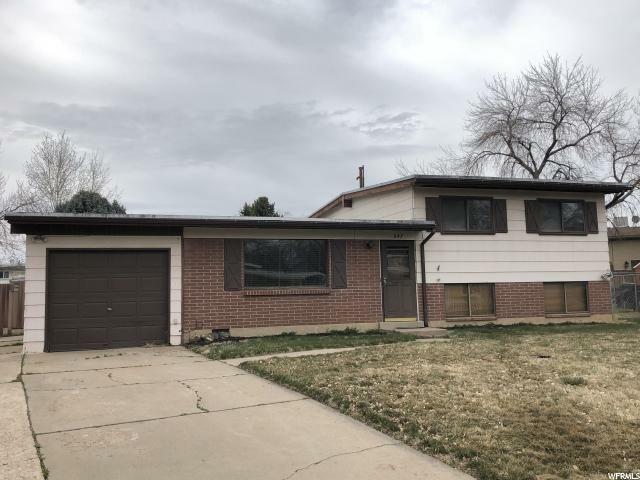 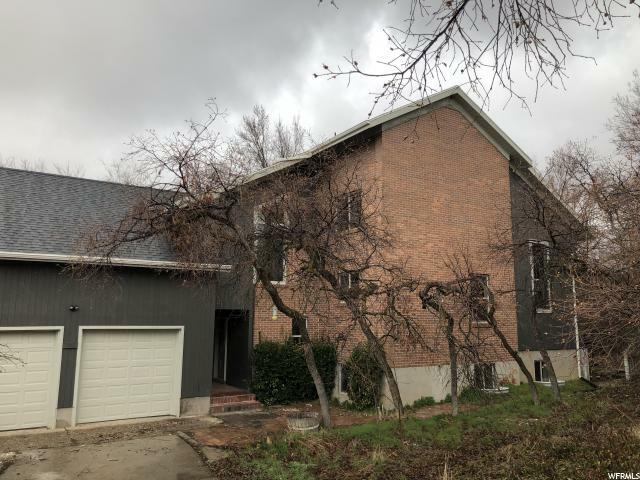 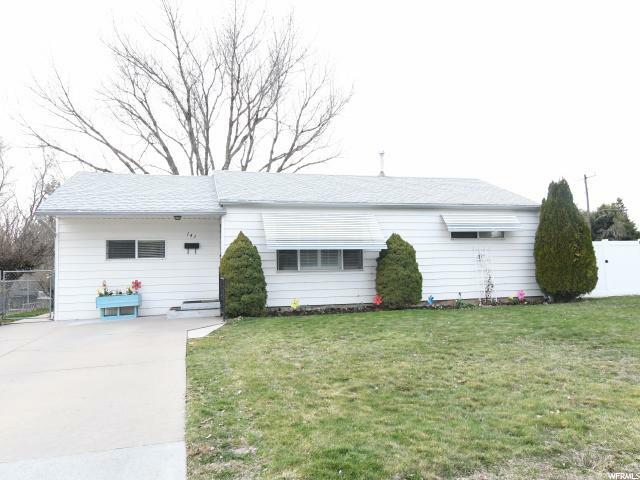 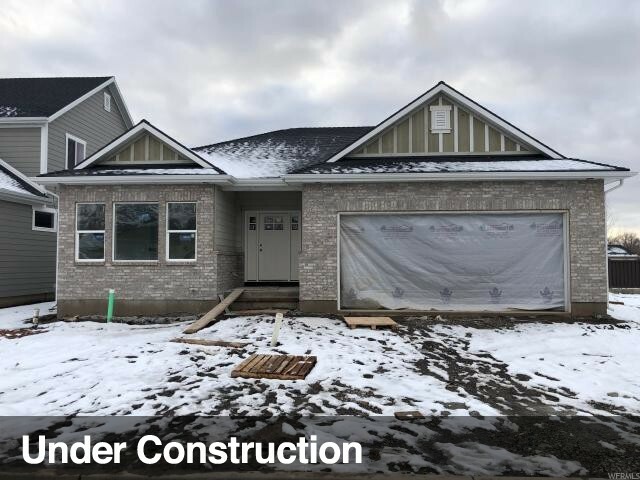 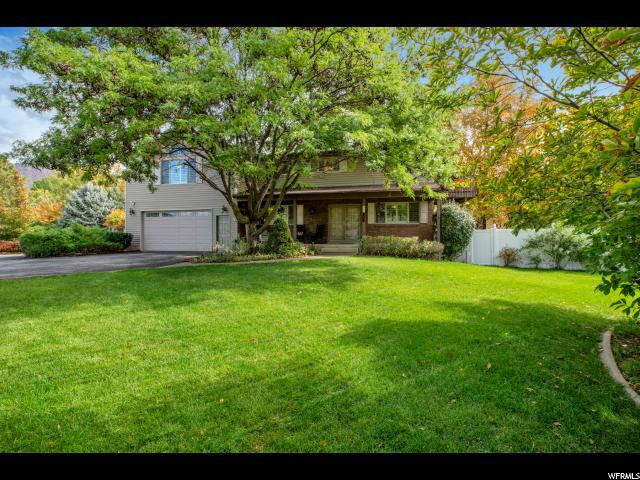 Beautiful 3-bed 3-bath home with Den/Office on the first floor and very modern styling throughout, conveniently located within walking distance to schools and shopping. 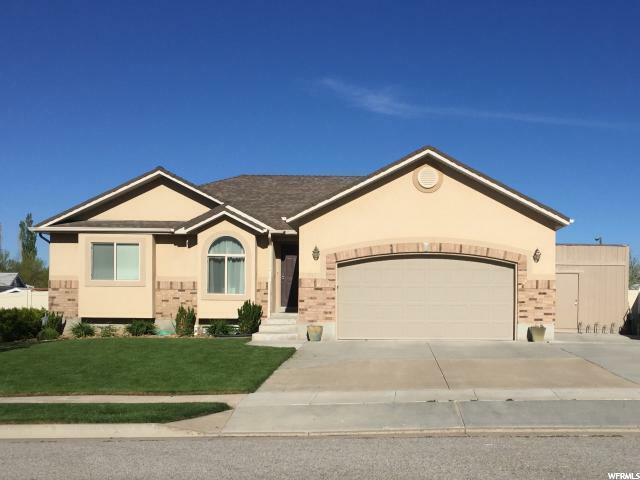 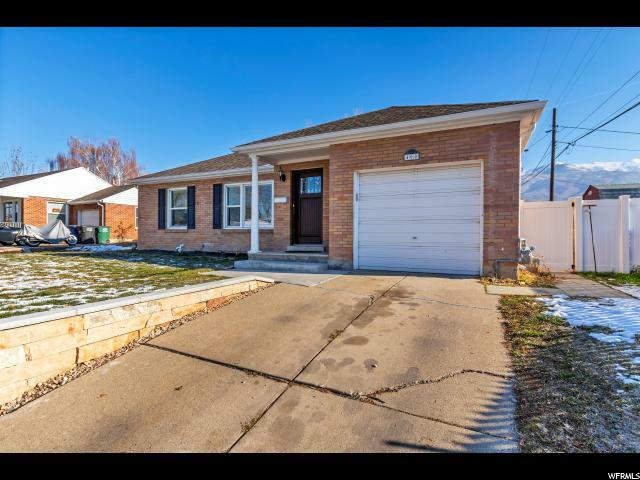 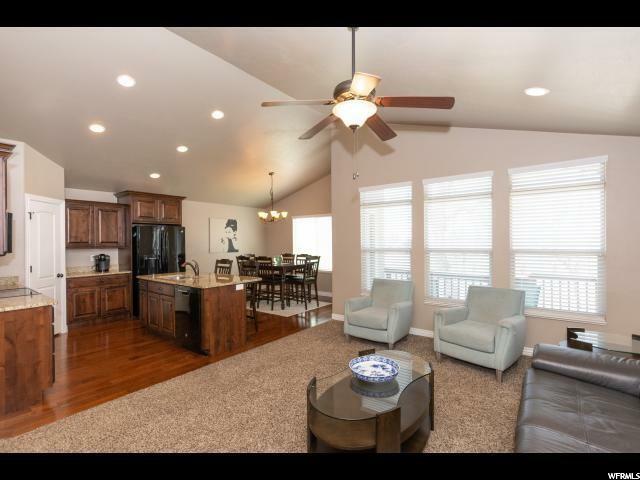 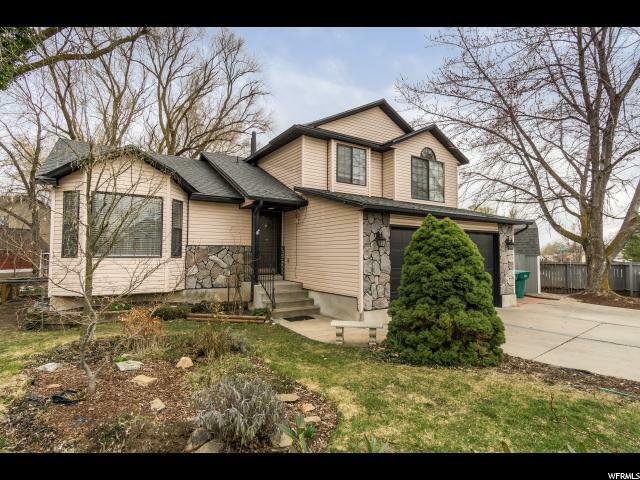 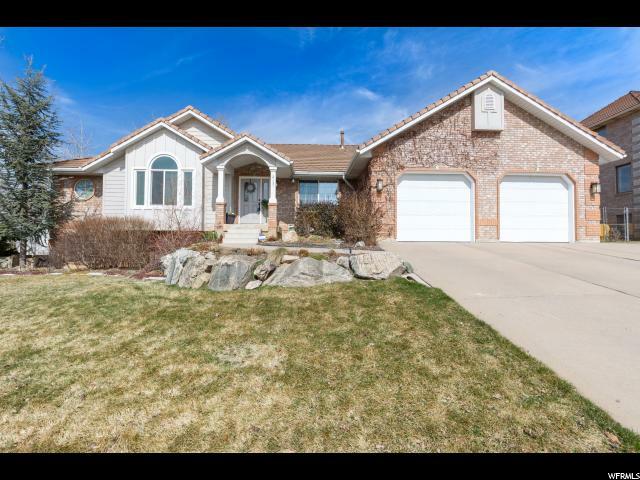 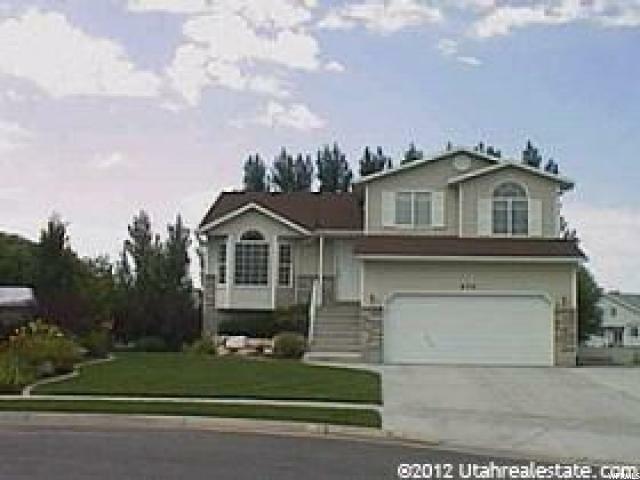 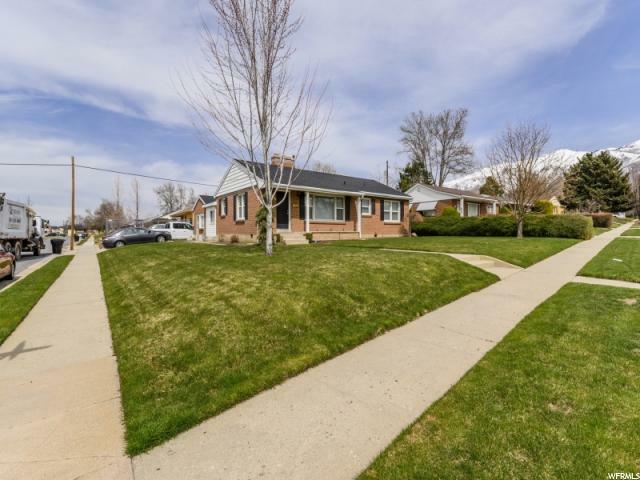 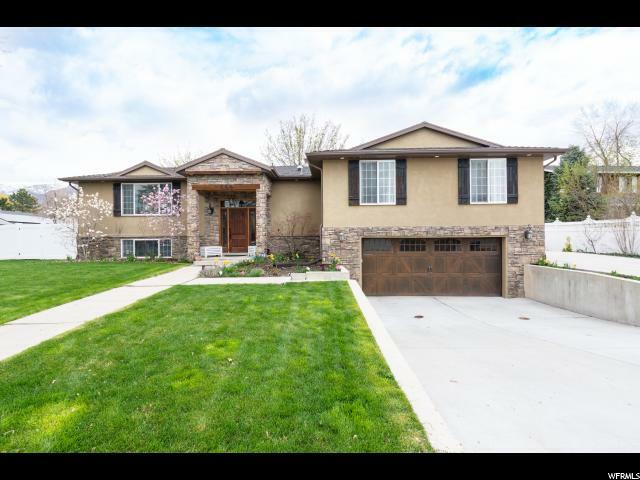 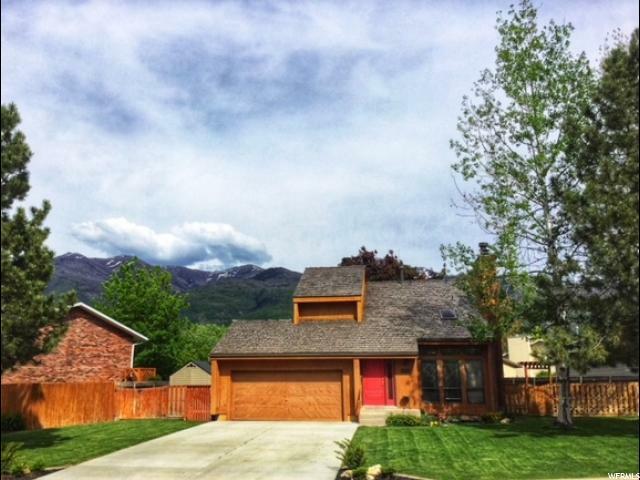 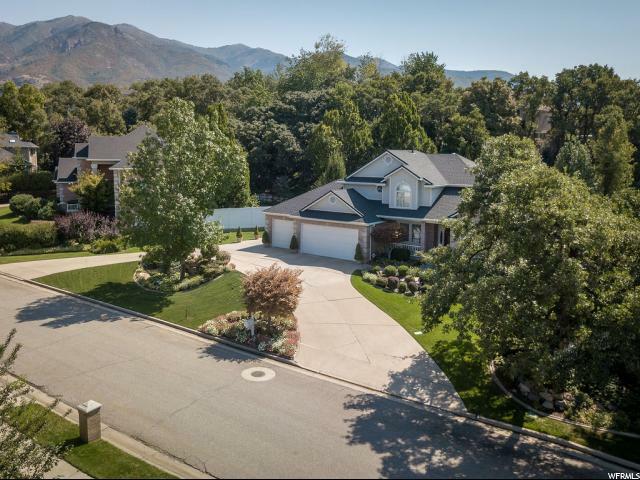 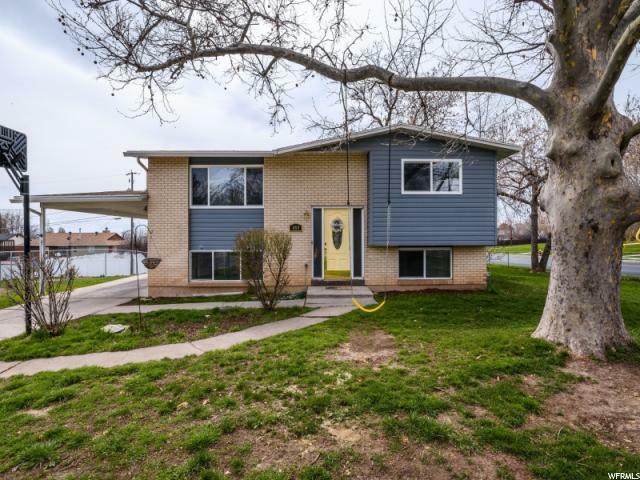 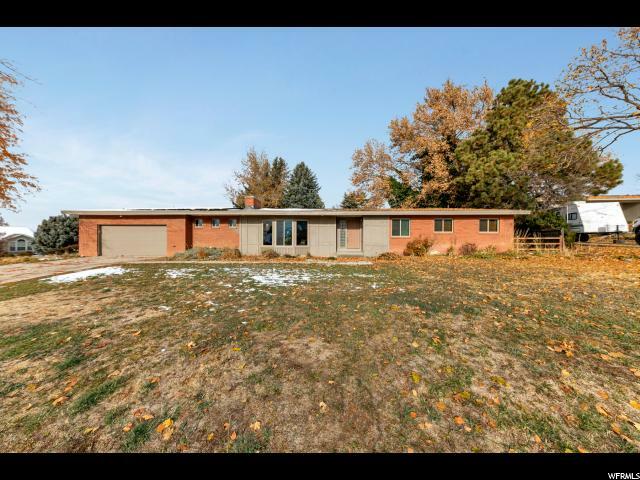 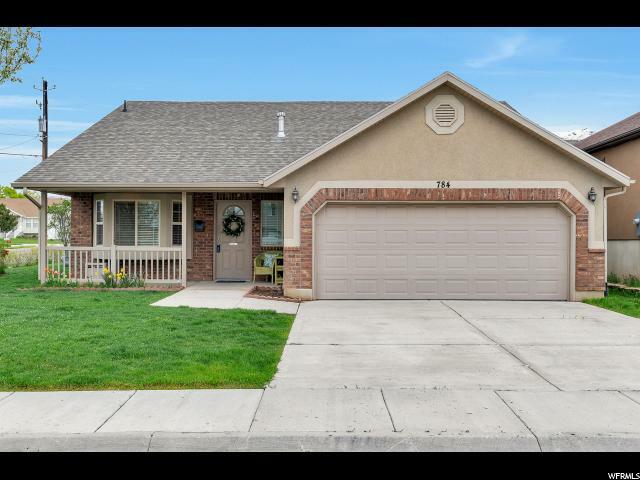 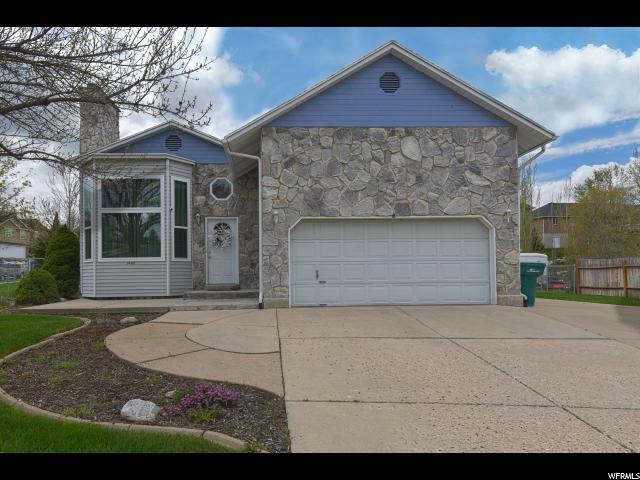 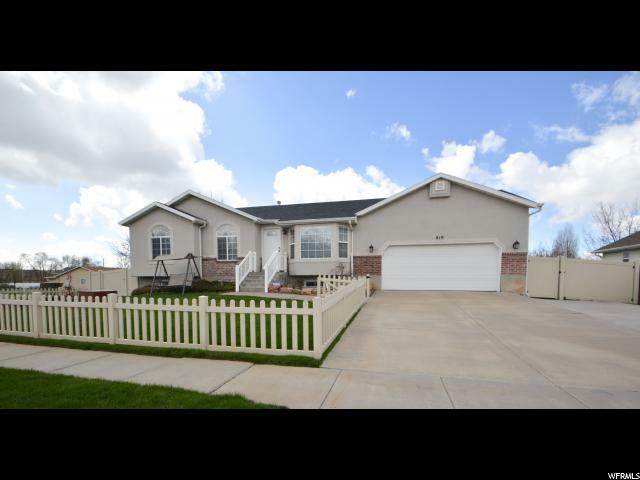 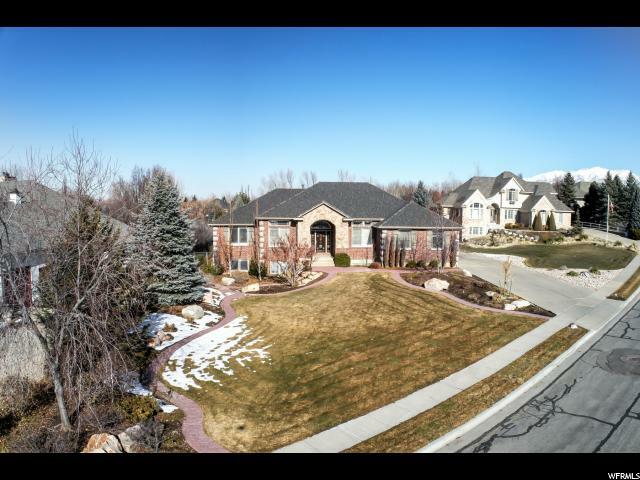 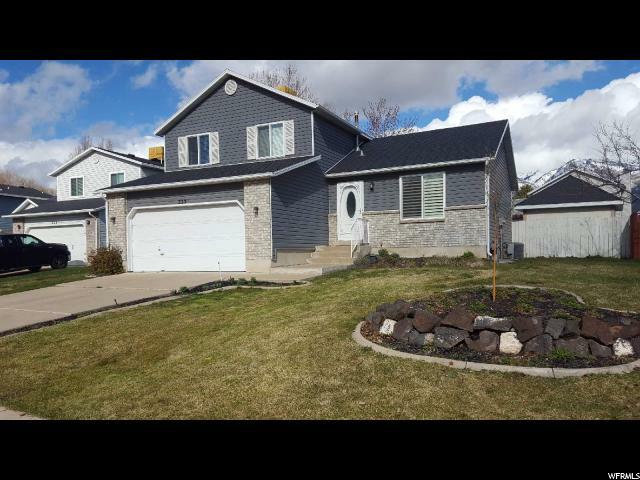 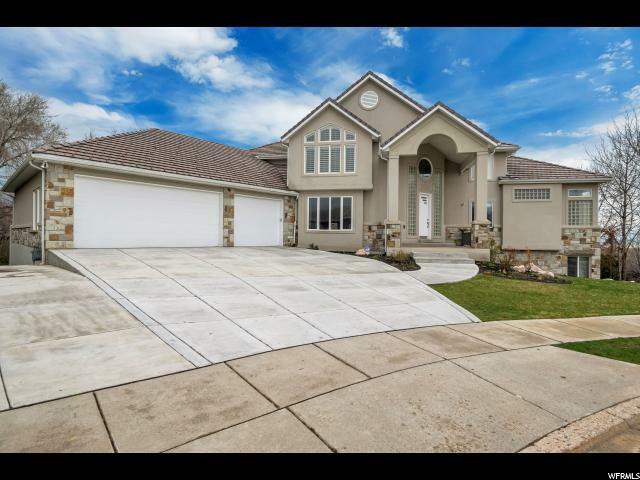 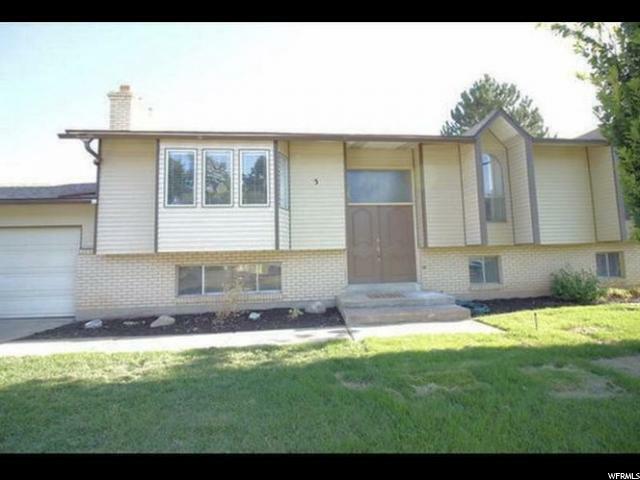 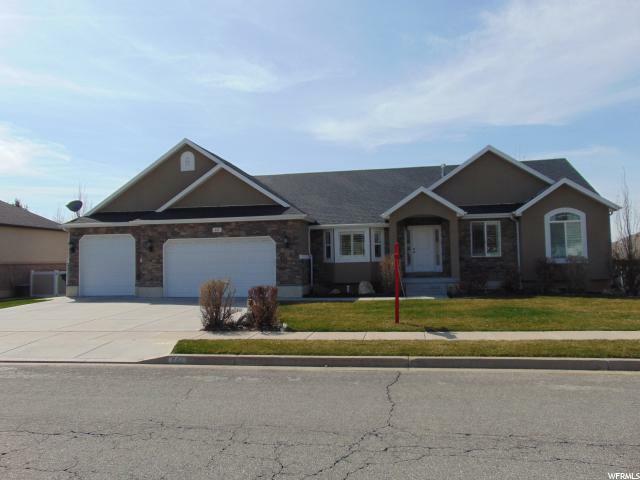 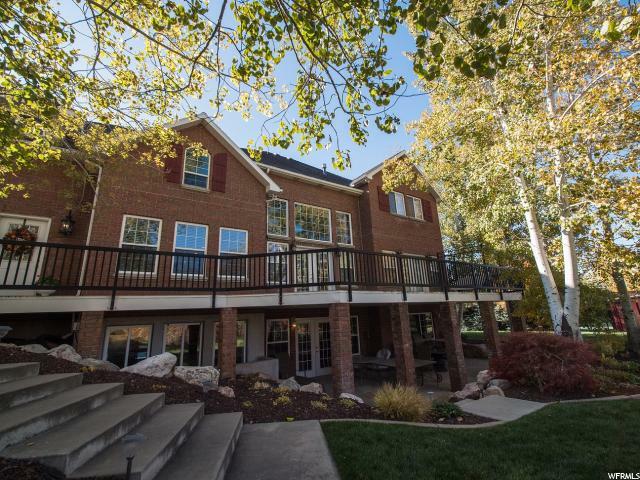 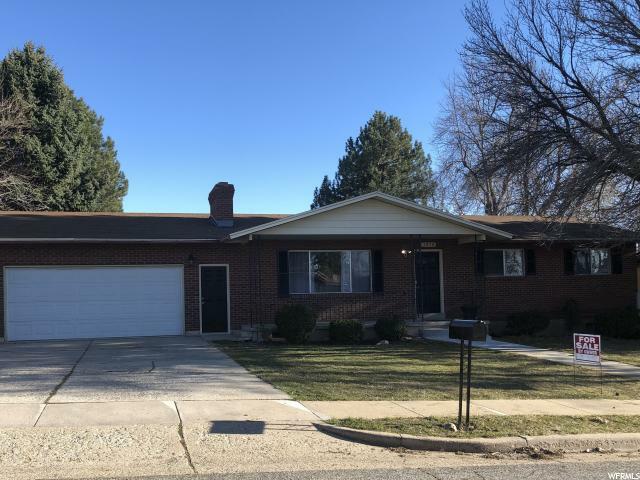 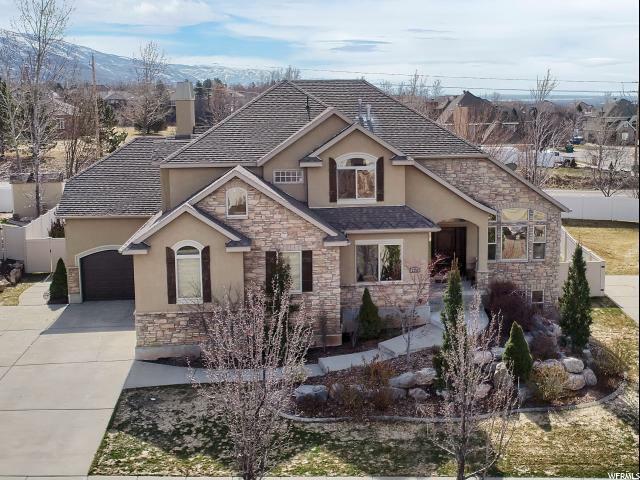 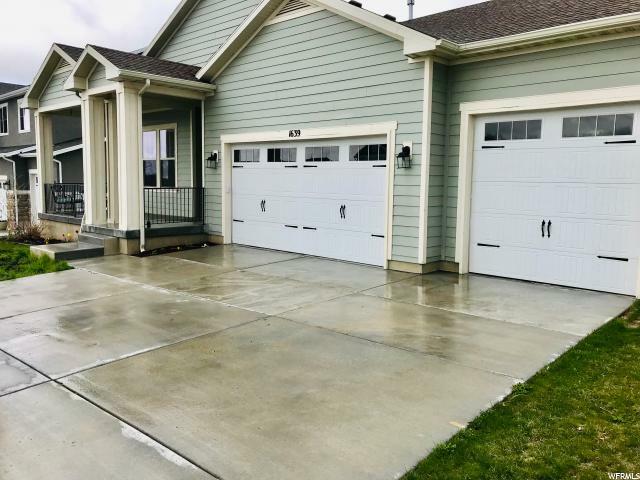 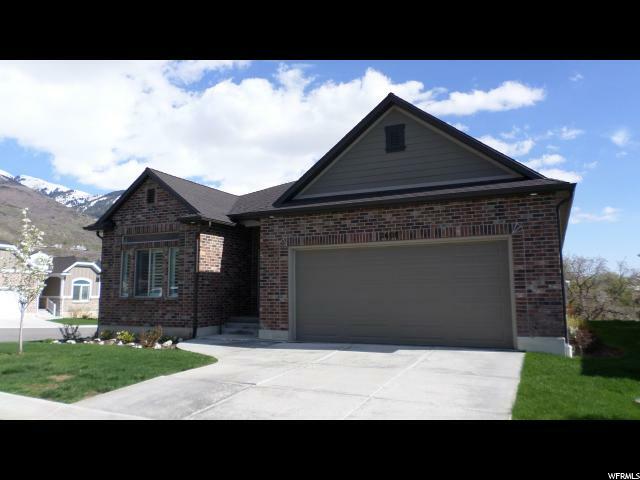 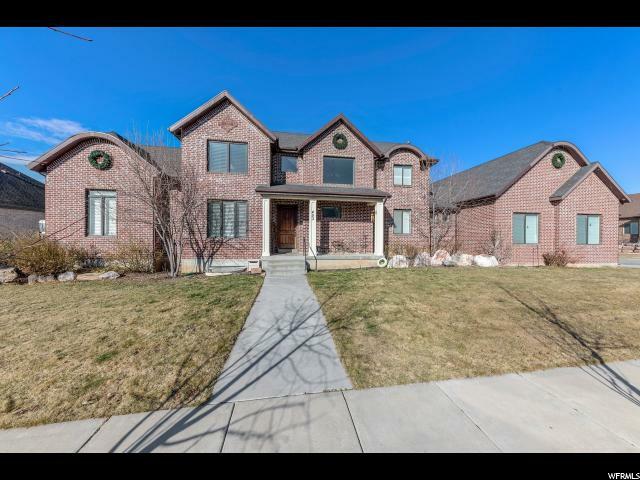 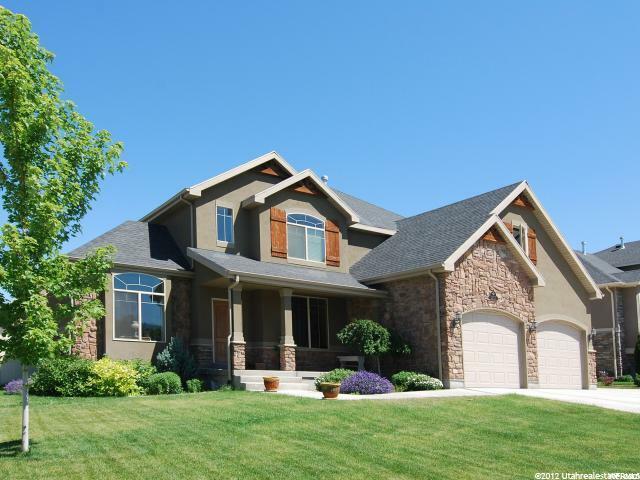 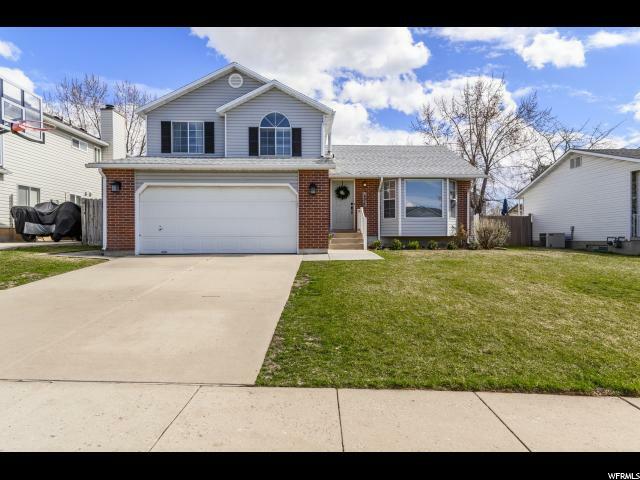 This home comes with a Large master bedroom with views of Antelope Island, vast walking closet and his and her's double sink, Trex deck, Granite countertops, a Tankless water heater for continuous hot water and an amazing air filtration system makes this home perfect for you and your loved ones. 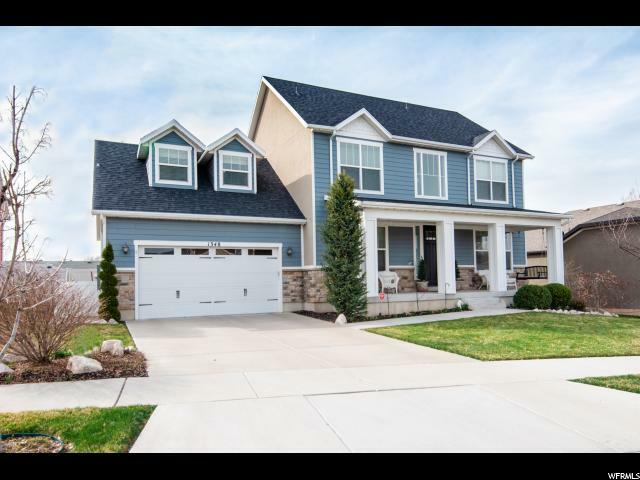 This used to be the Model home and comes with every upgrade available including solar panels and they are paid for!